The proposed transit system would include dedicated bus lanes. With all the attention given to this election, it's almost unfathomable to imagine a voter who does not know the options at the top of the ticket. However, this election has more than a few down ticket races as well. In fact, an average Wake County voter could fill in nearly 40 bubbles on the election ballot this year, enough to dull even the sharpest No. 2 pencil. 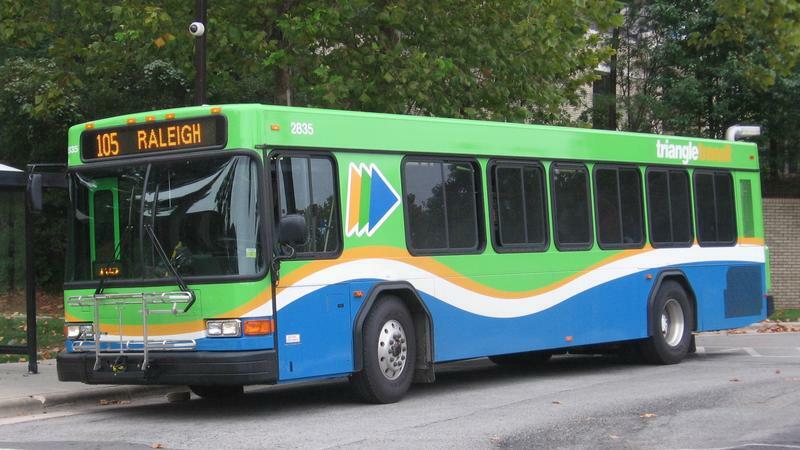 Wake County commissioners and supporters of public transportation are encouraging voters to make sure they get all the way to the bottom of the second ballot page, where voters will have the chance to impose a half cent sales and use tax in the entire county. Funds raised from this new tax, along with federal dollars, could total as much as $2.3 billion in the coming decade and would fund new public transportation projects. The proposed transit plan passed in June would add more frequent bus service, cover larger areas and span longer hours. 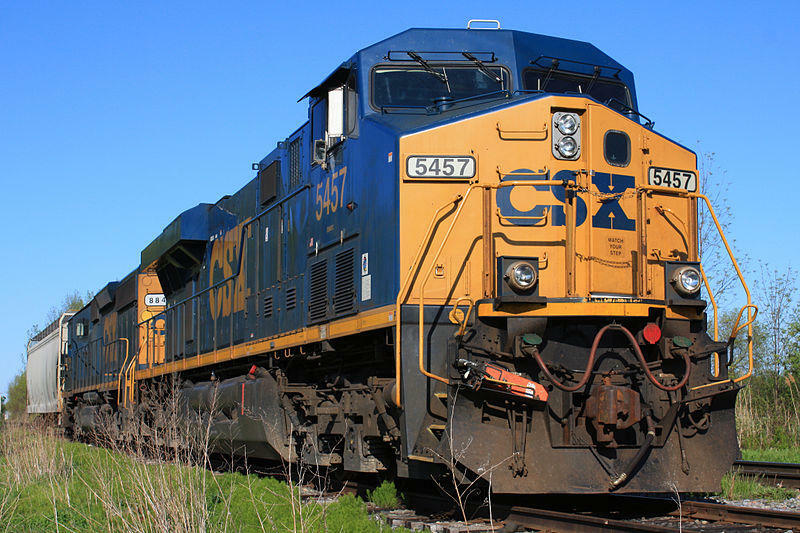 The plan would include a commuter rail connecting Garner to Durham and offer better connections through the county's dozen municipalities. Now it's up to the voters to approve the local sales tax needed to implement the plan. Durham and Orange county voters have already approved similar taxes. Triangle traffic congestion prediction for 2040. Sig Hutchinson and Matt Calabria, two Wake commissioners, have vocally supported the plan and campaigned in favor of the proposed tax referendum, pointing to a population growth of 64 new Wake County residents per day as a reason to get ahead of public transportation before congestion takes over the area. "This referendum is designed to help stem that increase in traffic so that people can get around better," said Calabria. "It has a tremendous impact on our downtowns since the transit plan will connect to all our downtowns. And should therefore have a huge economic impact in addition to everything else. We see this as benefiting everyone throughout the county." Critics aren't so sure. They point to the sprawling nature of the Triangle as a major hurdle to an affordable transit plan. Julie Tisdale, a John Locke Foundation city and county policy analyst, estimates only 20 percent of Wake County's population will live close enough to the transportation lines to actually use them. "The key thing really is about value for money," she said. "Until significant numbers of people across Wake County are using the existing transit system, taxpayers should not be asked to foot the bill for an expanded system that will be underutilized, inconvenient, and expensive." To Hutchinson, the suburban development of the Triangle in general and Wake County specifically only makes a transit plan more imperative before gridlock takes over. Otherwise, he sees Raleigh "moving to an environment that will literally look like Atlanta." Which Transit Option Should Wake County Pick? 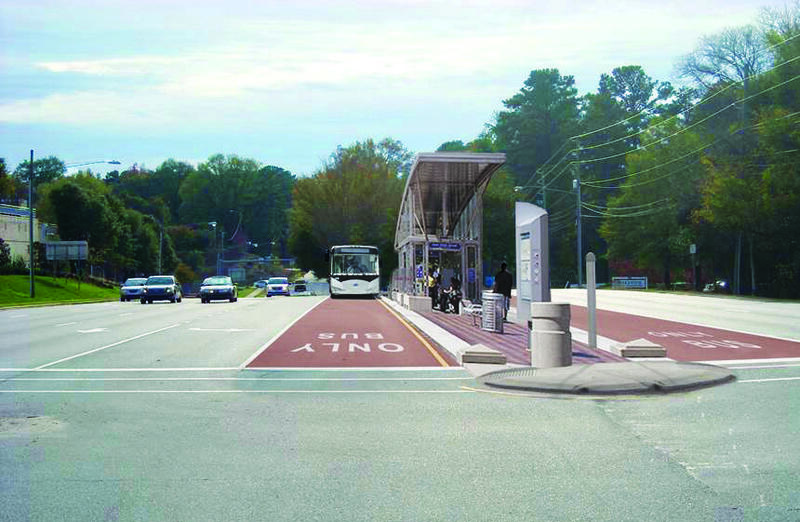 Wake County has unveiled four options for its new transit plan. The choices are divided between rapid rail and bus plans. One option in each category concentrates on frequent service for limited routes. The other option of each would expand coverage while sacrificing frequency. New emissions rules for one category of cars and light trucks take effect today in North Carolina. 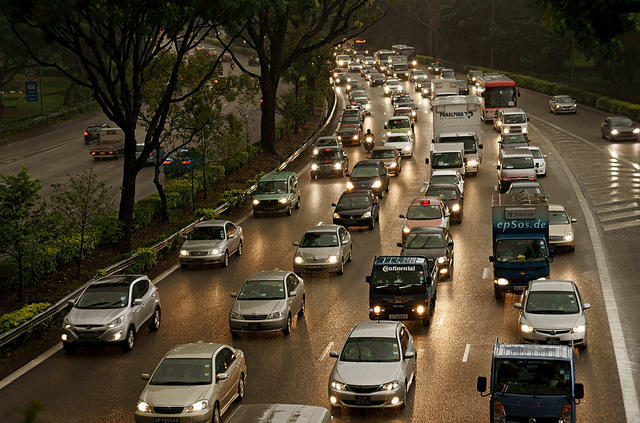 The state Division of Motor Vehicles in conjunction with the Department of Environment and Natural Resources has created an exemption for emissions inspections. Tom Mather works for the state Division of Air Quality. He says annual emissions inspections will no longer be required for newer vehicles. "It applies as long as your car has less than 70,000 miles and is in the first three model years." U.S. Transportation Sec. 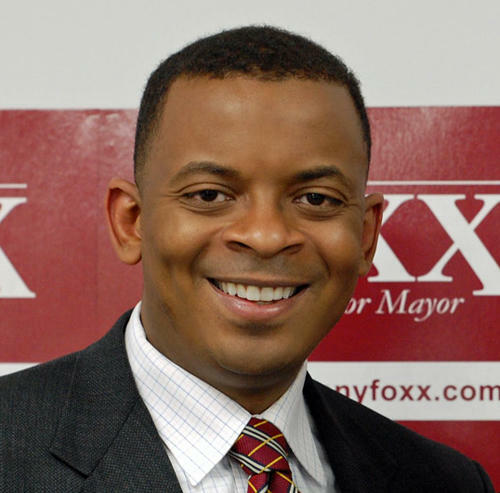 Anthony Foxx is pushing for a federal highway policy that meets the country's transportation needs while considering the impacts on communities.